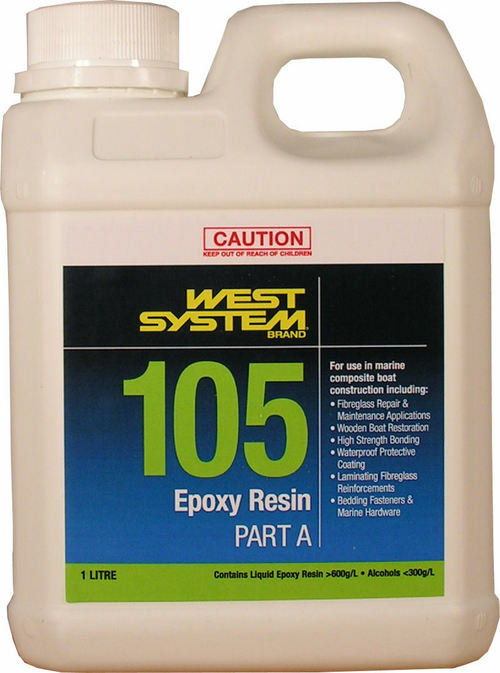 4	stars -	"Review for West System Epoxy Resin 1.2 Litre Pack" Mark Taylor This West System Epoxy Resin 1.2 Litre Pack is the best Repair Materials I have tried. High quality epoxy resin, easy to use, non yellowing. Great for construction and repair of epoxy/carbon boards.